What Can Be Done to Fight Against and Minimize the Damage of Terrorist Strikes Such as the Brussels Airport Attack? 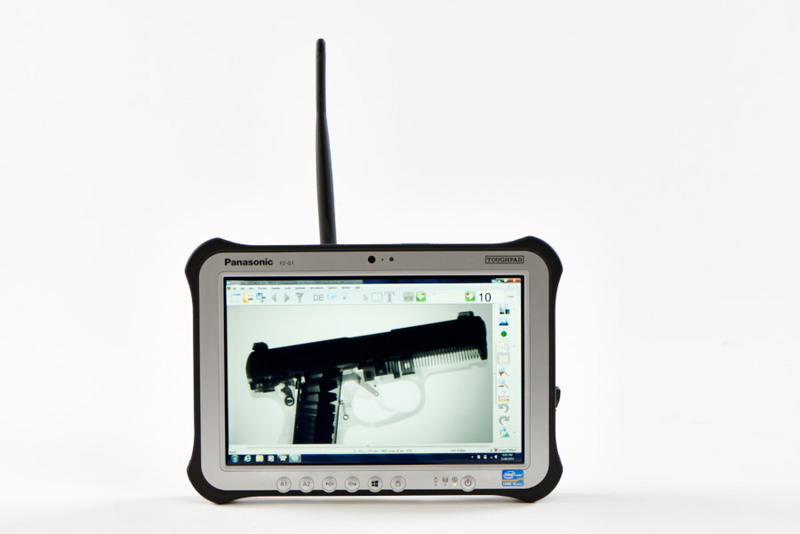 Using Vidisco’s portable digital X-ray systems allows security forces to inspect IEDs in the quickest and safest way in order to diffuse them. 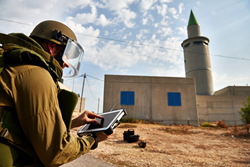 In addition, the systems are used to learn about the IEDs before disposing of them in order to gather information about the terrorist organizations that created the devices. Vidisco is proud to give security forces around the world the tools to fight back against terrorism by gaining knowledge as to the terrorists’ bomb making techniques. Brussel’s international Airport and a subway station were the targets of a terrorist attack on Tuesday, March 22. These attacks led to over 30 casualties and dozens of injuries. The terror organization, ISIS, took responsibility for the attack which involved two IEDs which exploded in the Brussels' Zaventem Airport and a third device which did not explode and was diffused by security forces. All this is now common knowledge as the incident got massive coverage from the international media. The issue that should now be tackled is how to avoid such attacks in the future and how to minimize the damage that terrorist attacks cause. Vidisco’s portable DR systems are taking part in the fight against terrorist attacks in the world. 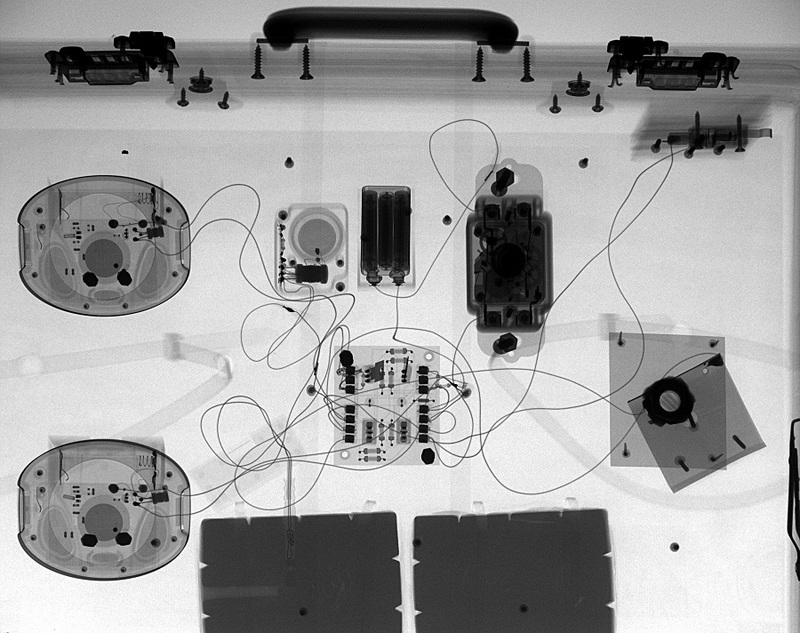 As terrorists often use IEDs to injure as many people as possible, Vidisco’s X-ray security systems are used to identify and confirm IEDs. The systems can be carried anywhere as they come in a backpack or Pelican case, so getting them to places like a subway station is no problem at all. They are compatible with robots and can be used with no down-range approach at all. Once the system is in place an image can be taken and viewed in seconds so the bomb technicians respond time is dramatically minimized. Beside the portability, safety and speed that the system offers, the Xbit program, Vidisco’s proprietary software, allows the operator to save,archive and compare images. This is a useful tool that is used to gather information about the terrorist that stand behind the bombs and to better understand what materials, tools and techniques thy use to create their IEDs. Vidisco has been leading the portable X-ray and Digital Radiography industry for nearly 30 years. 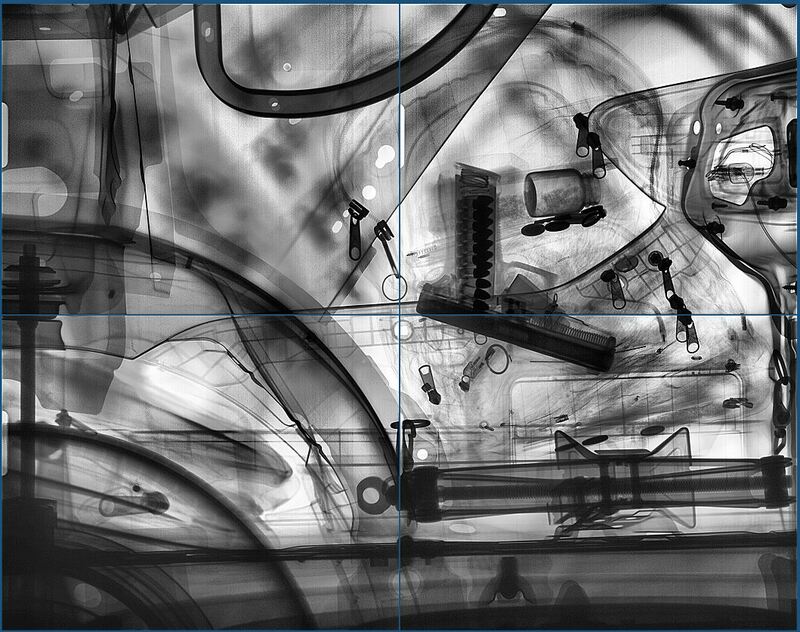 All the company’s X-ray security systems are created with meticulous details to make the X-ray operator’s job safer and easier. Further, Vidisco is proud to give security forces around the world the tools to fight back against terrorism by gaining knowledge as to the terrorists’ bomb making techniques.